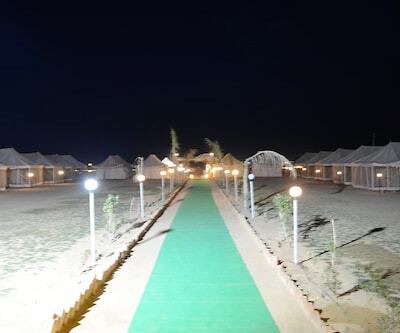 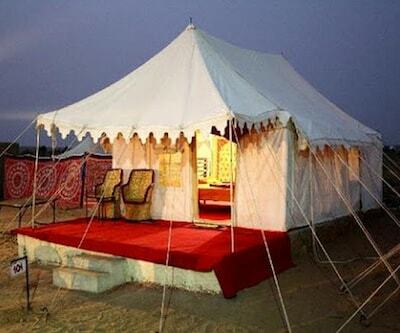 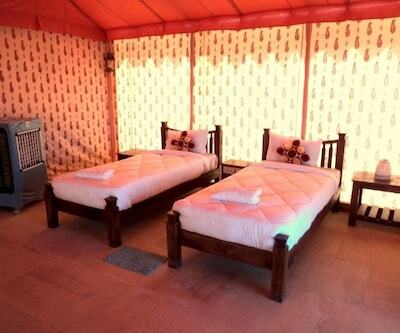 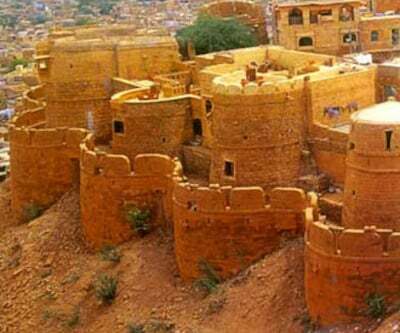 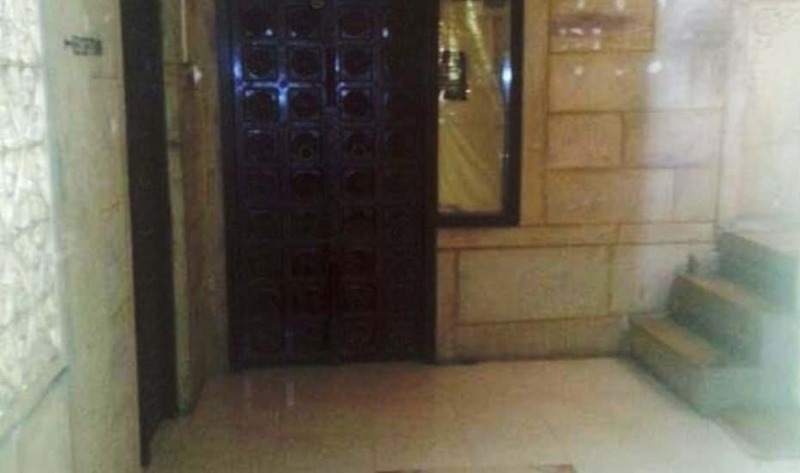 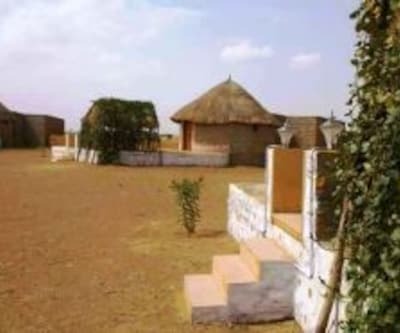 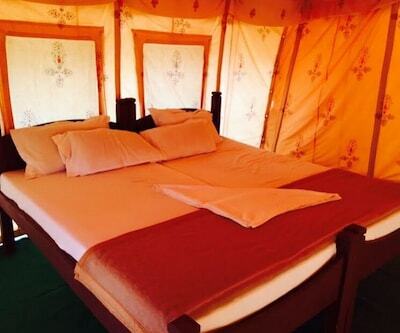 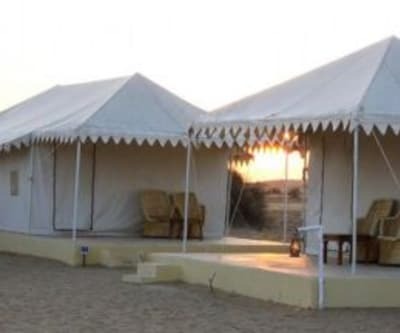 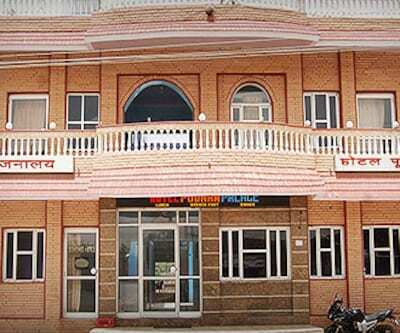 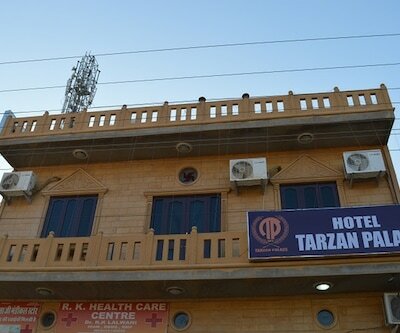 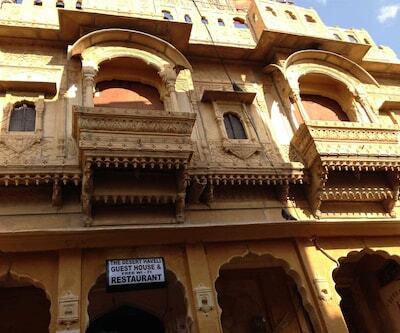 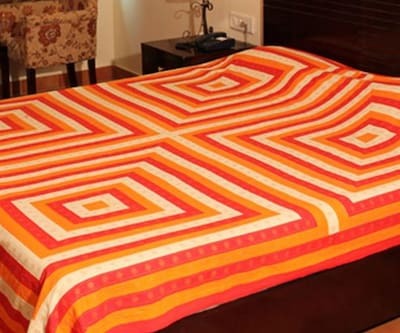 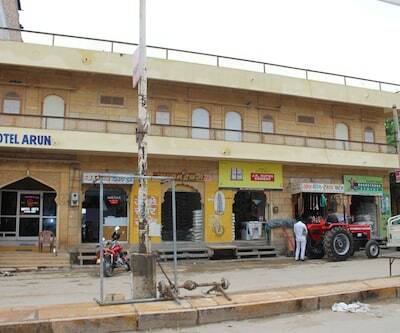 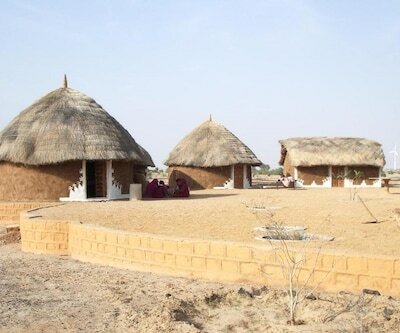 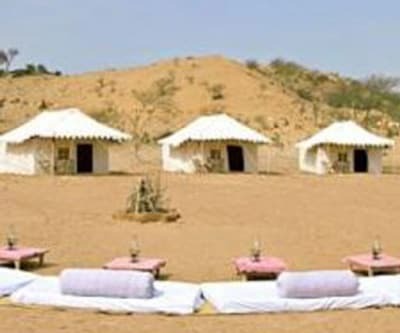 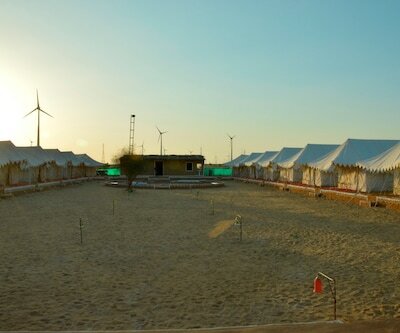 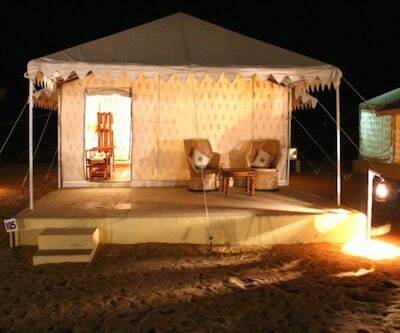 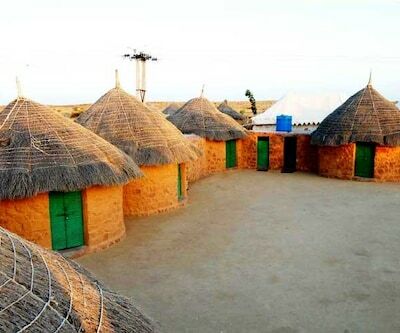 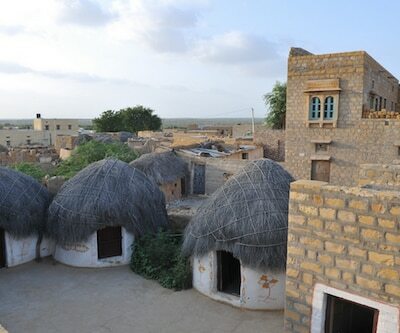 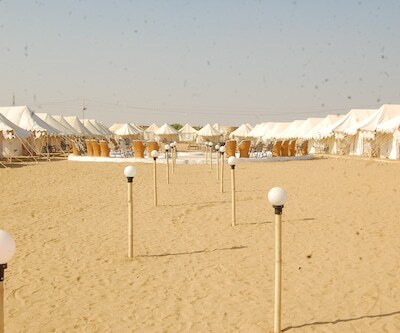 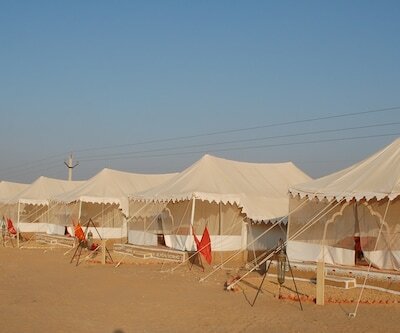 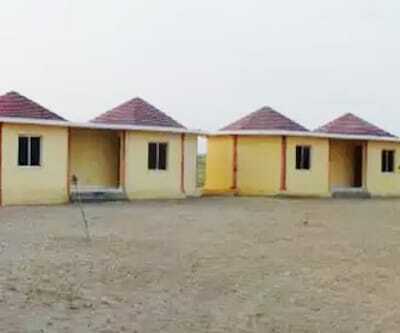 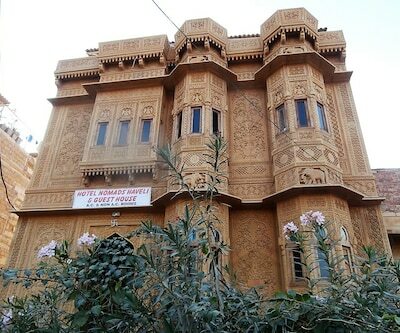 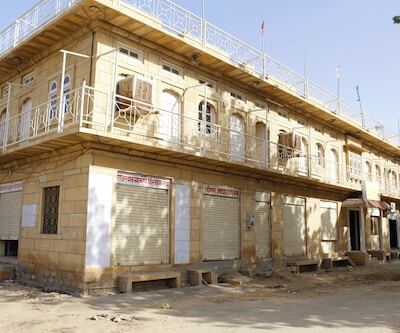 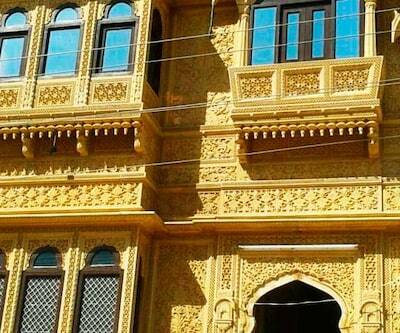 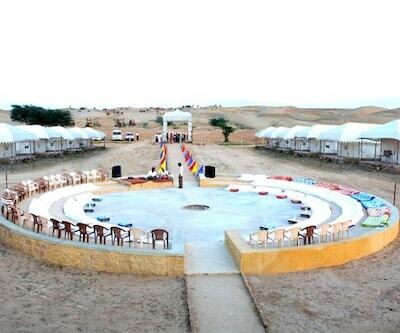 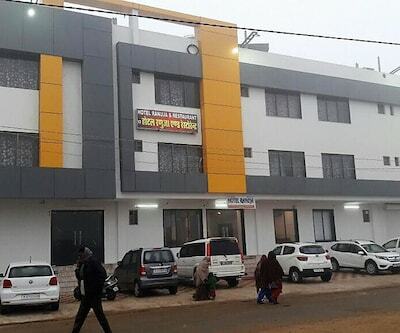 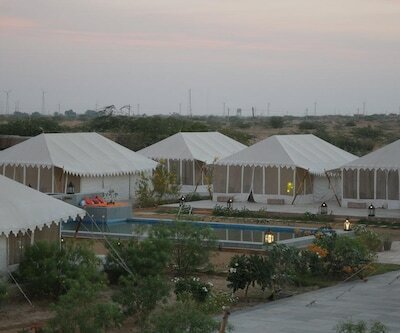 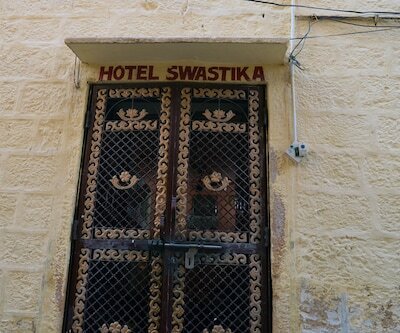 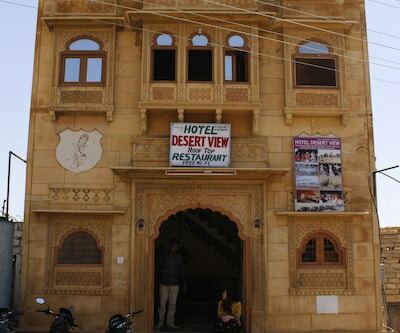 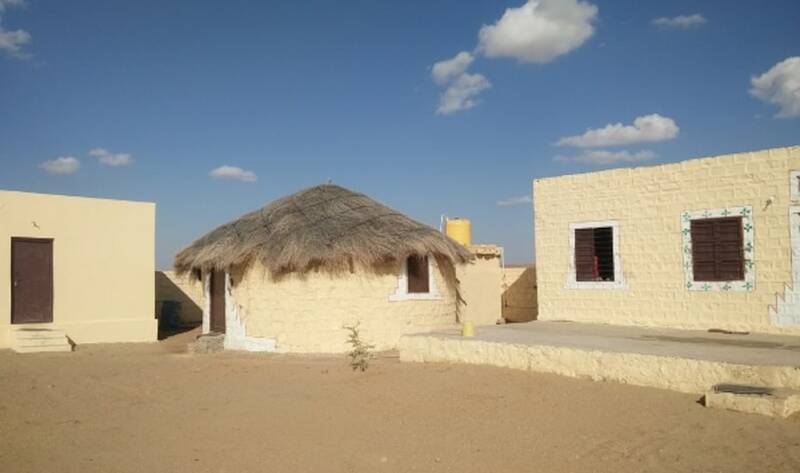 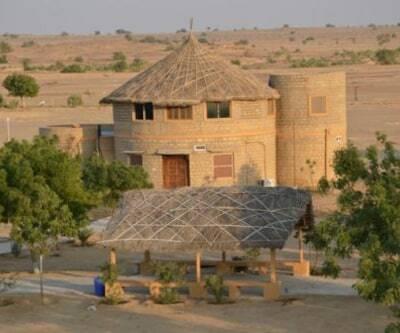 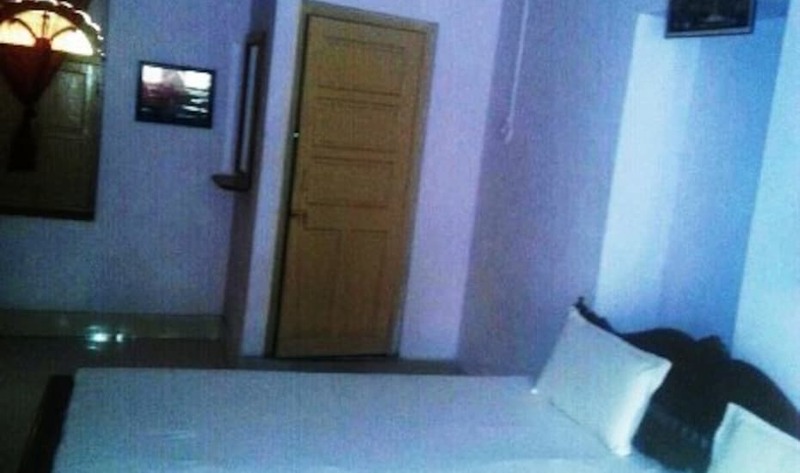 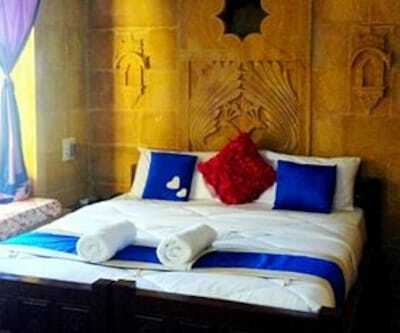 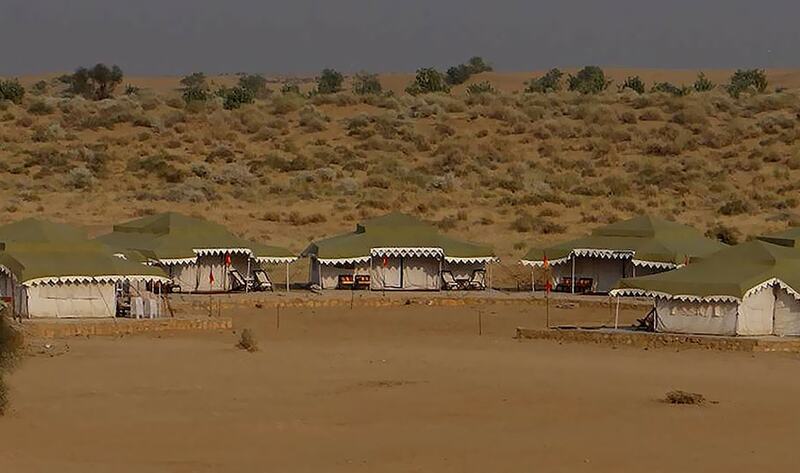 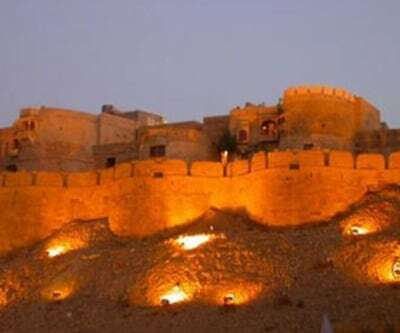 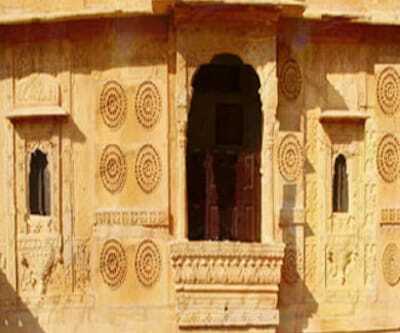 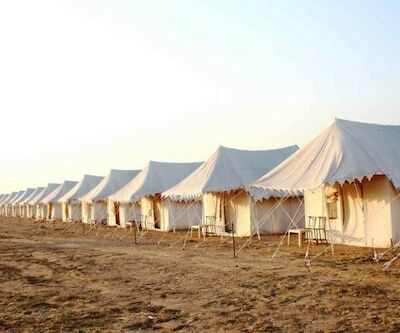 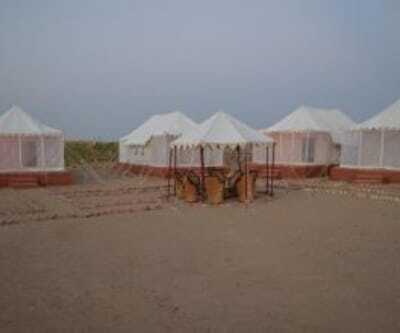 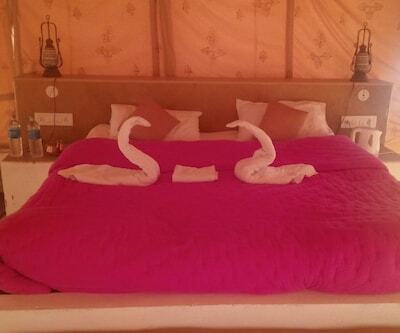 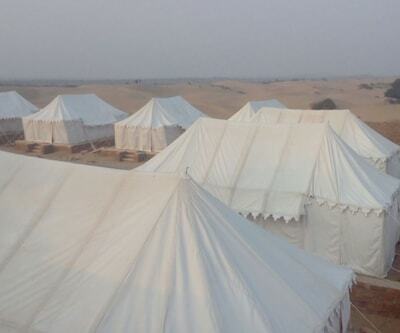 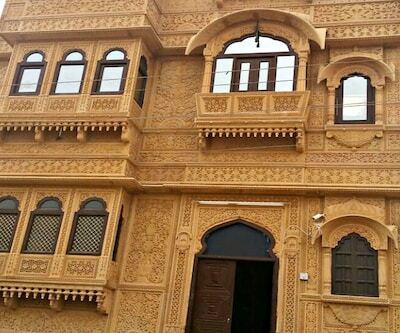 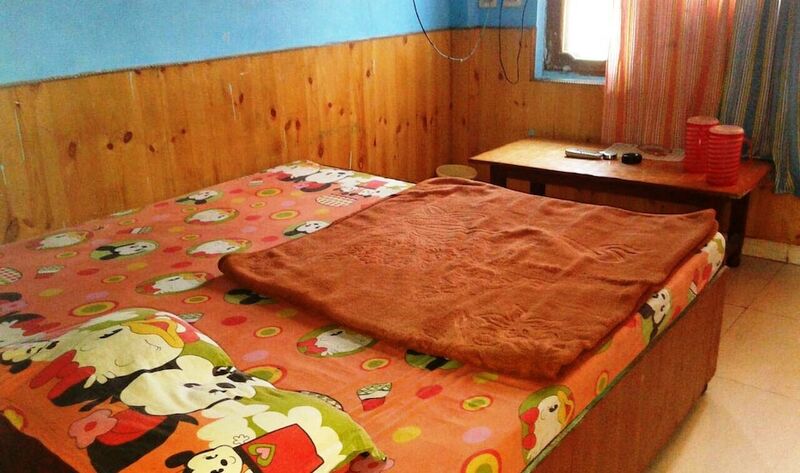 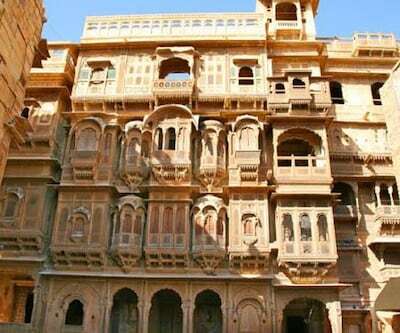 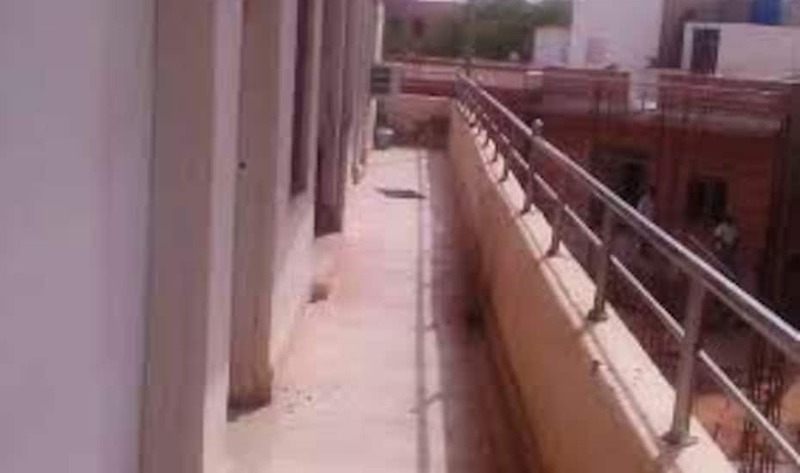 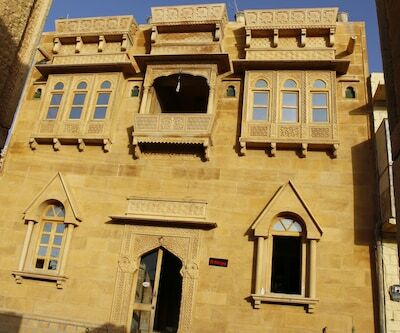 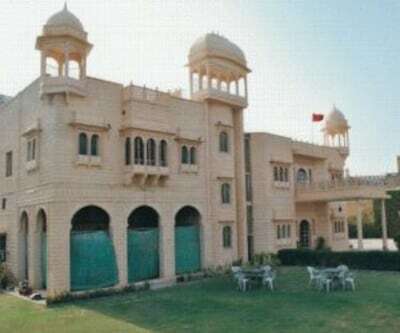 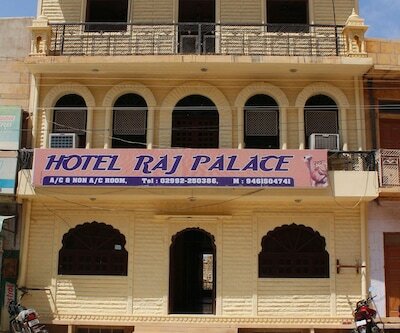 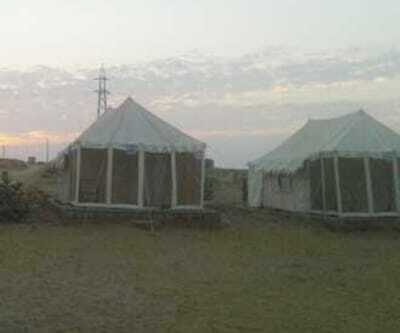 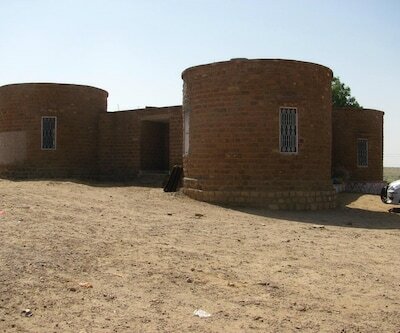 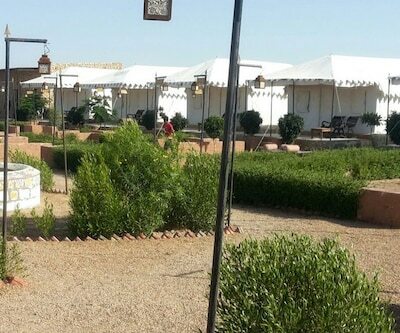 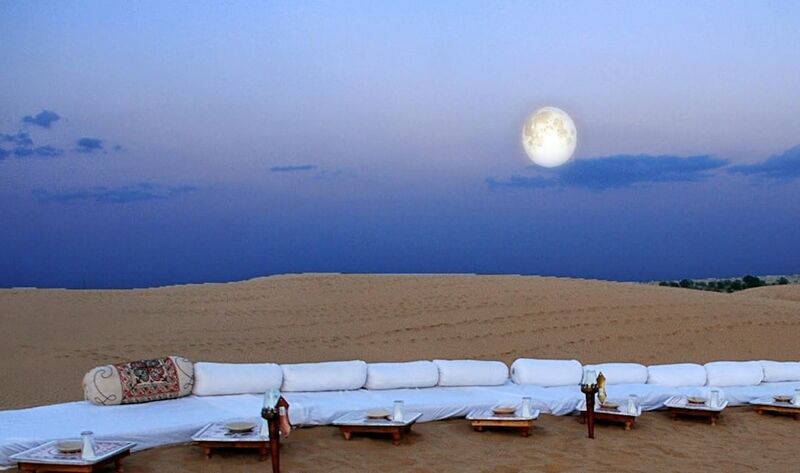 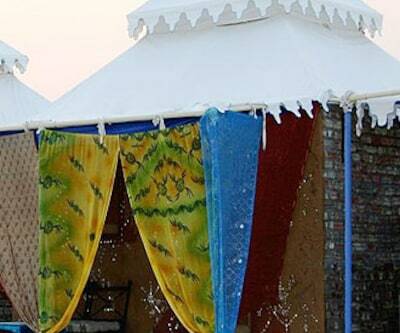 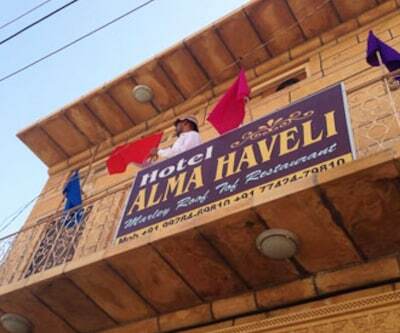 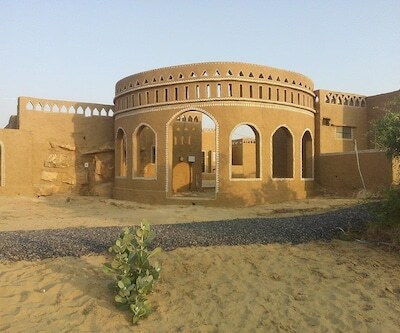 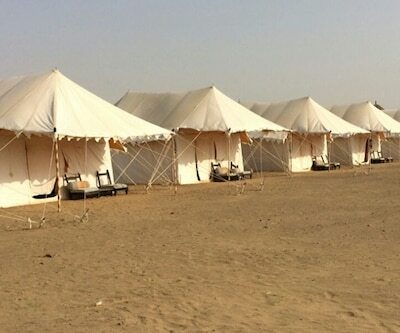 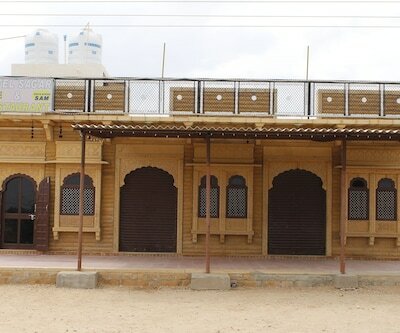 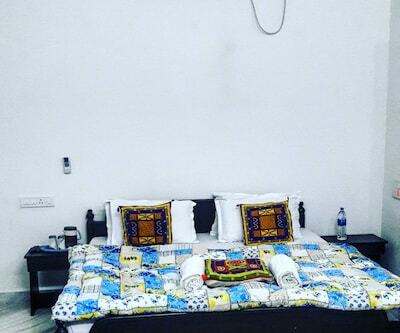 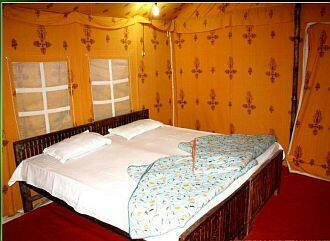 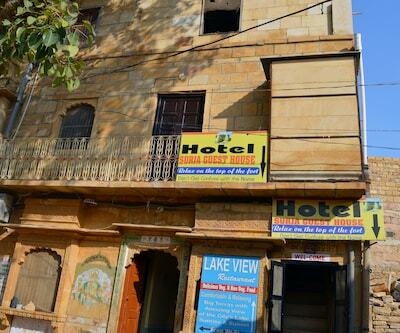 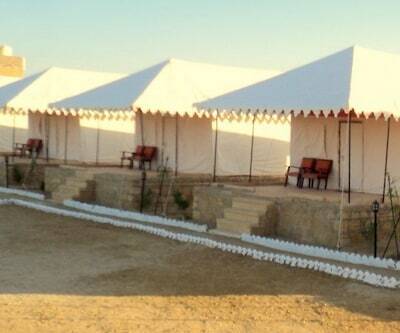 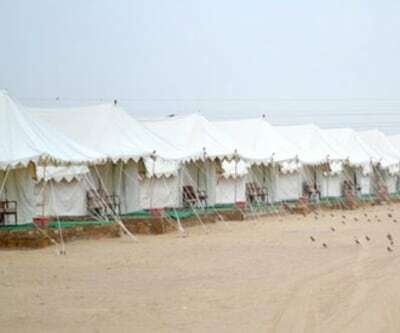 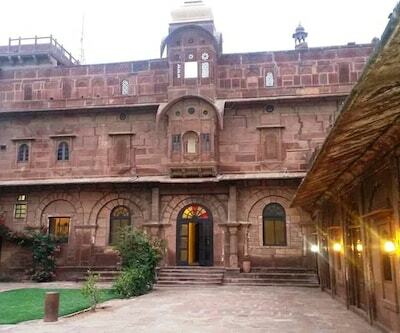 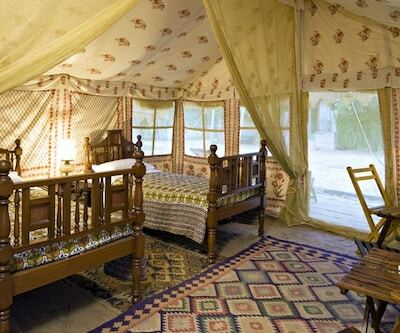 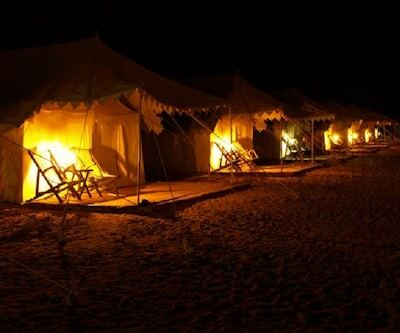 Ranuja Tour And Desert Camp is situated 1 km away from the Jaisalmer Railway Station and the Jaisalmer Fort. 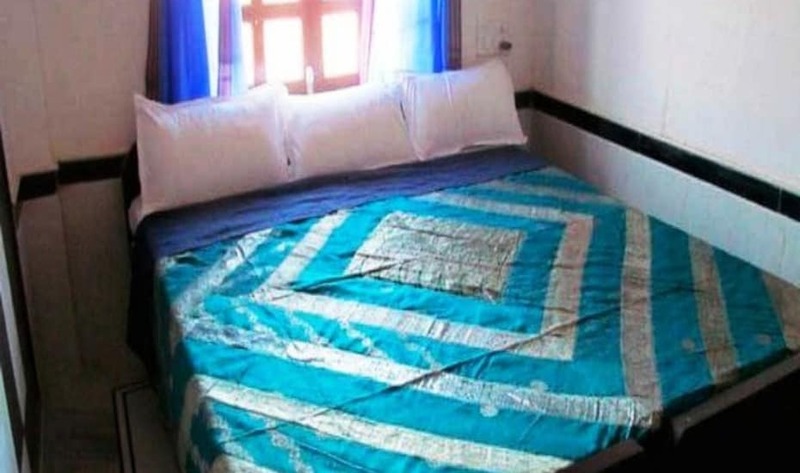 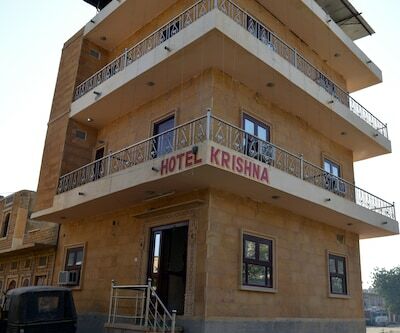 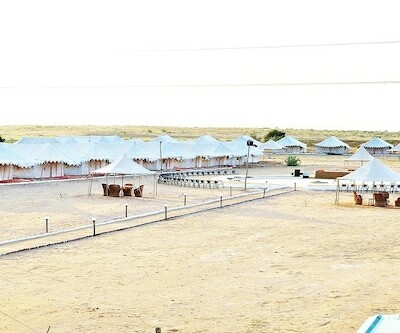 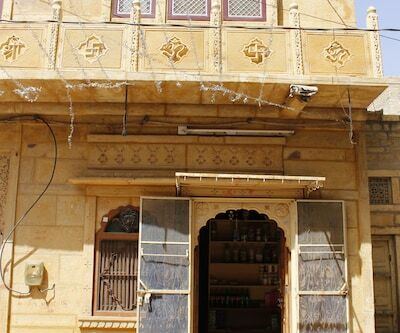 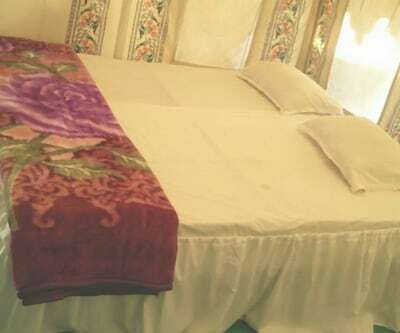 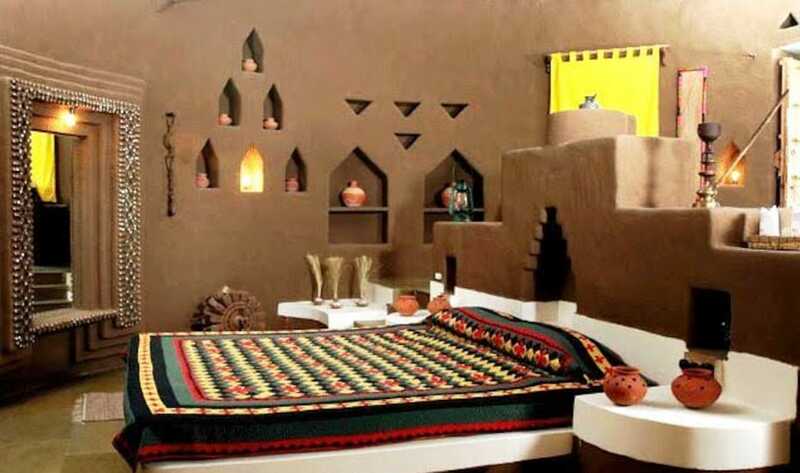 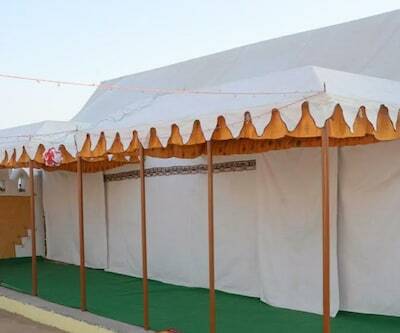 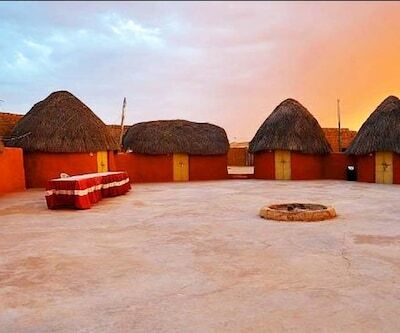 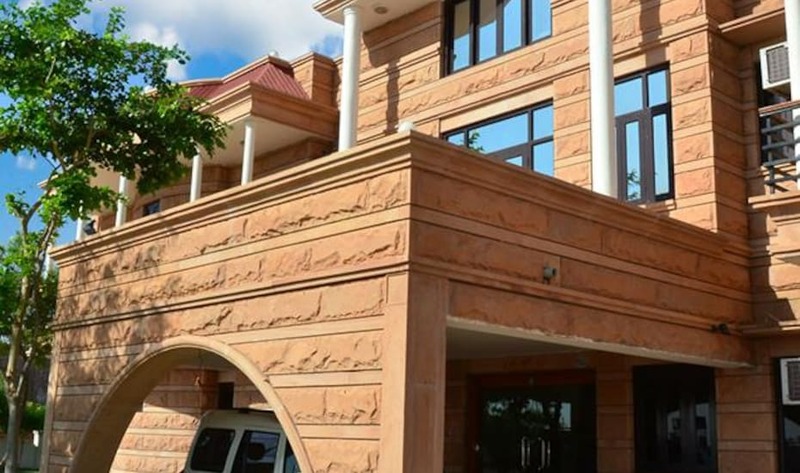 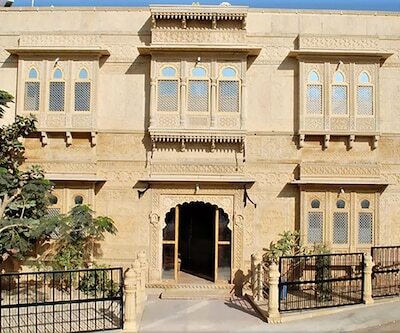 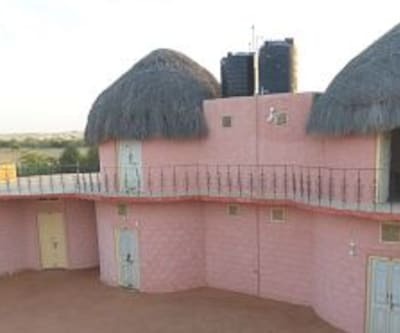 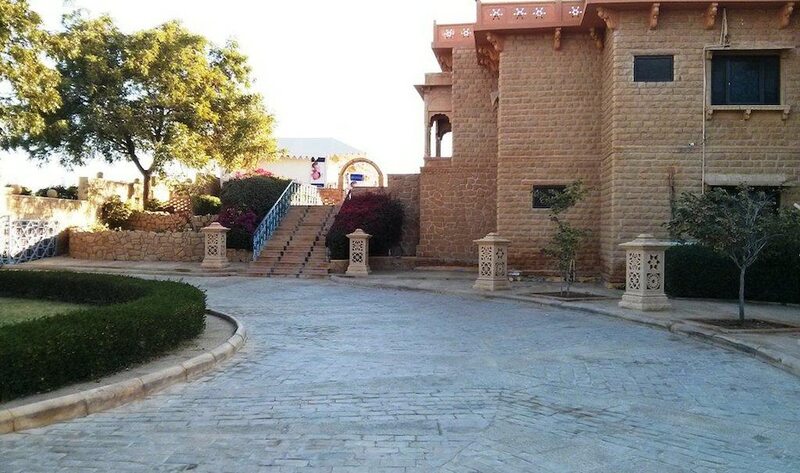 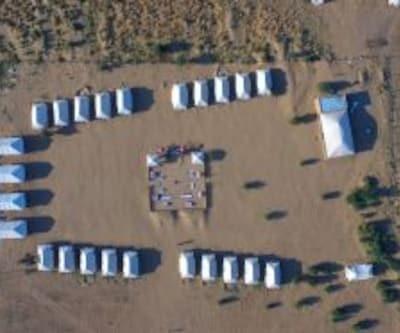 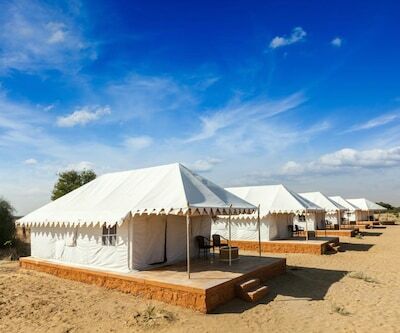 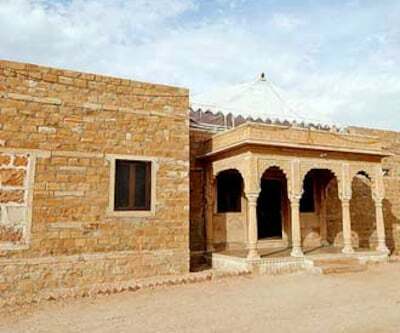 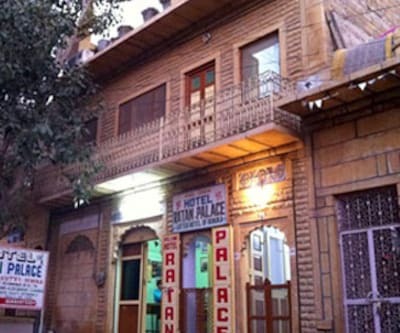 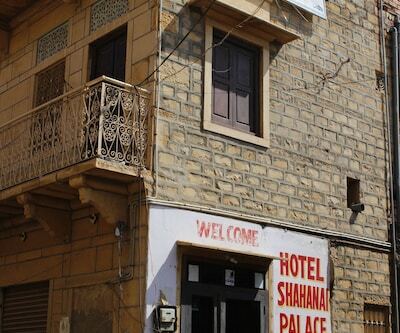 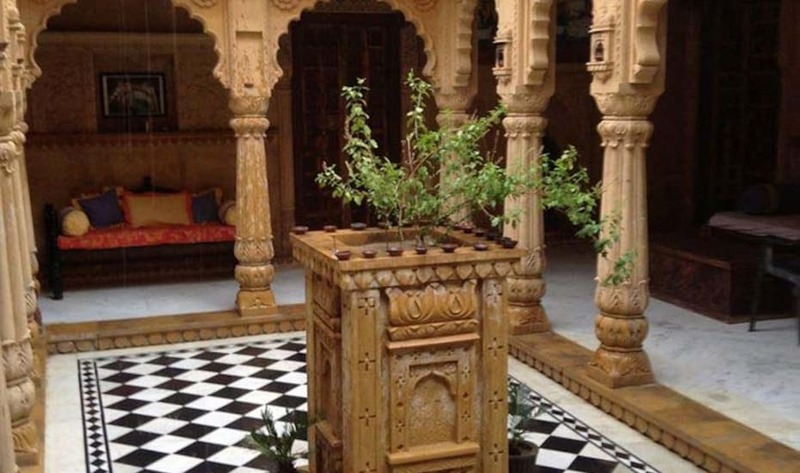 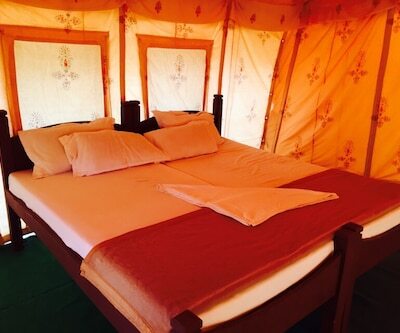 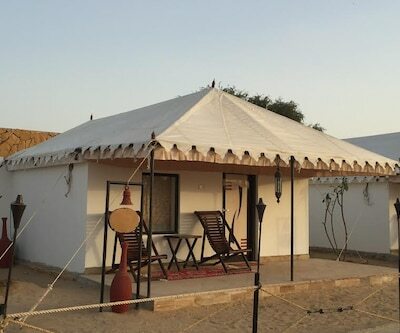 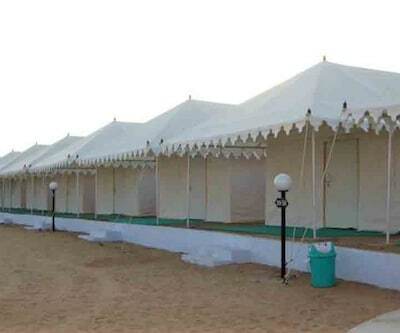 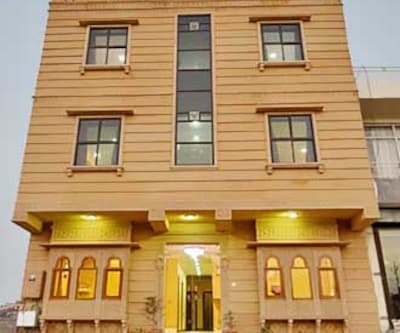 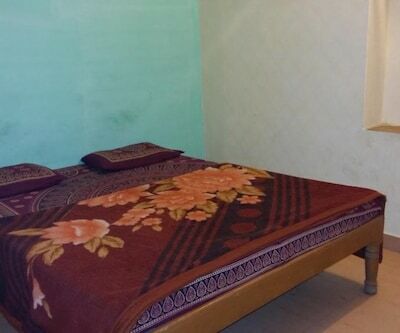 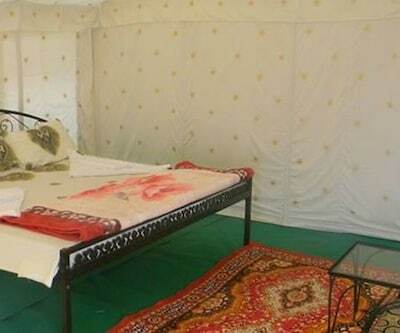 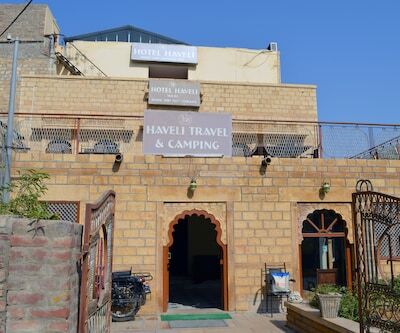 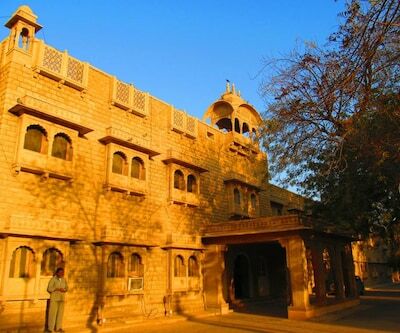 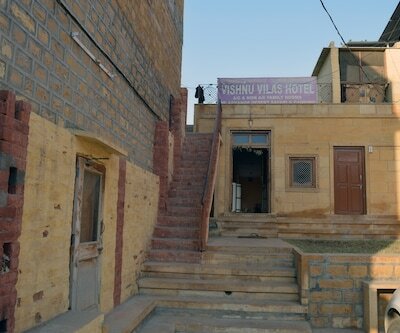 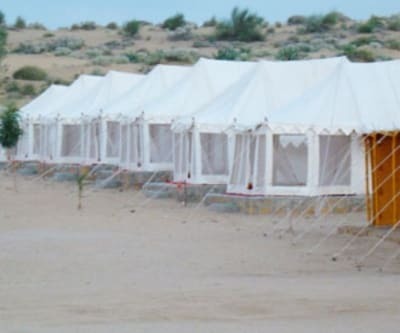 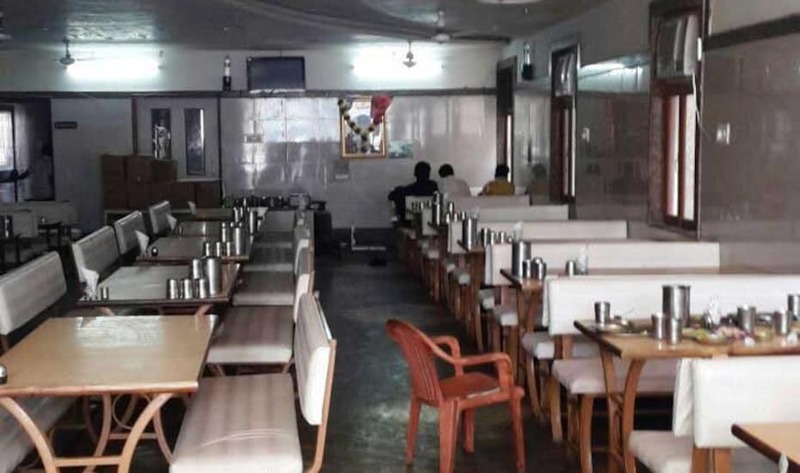 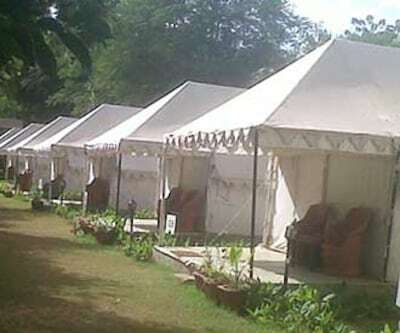 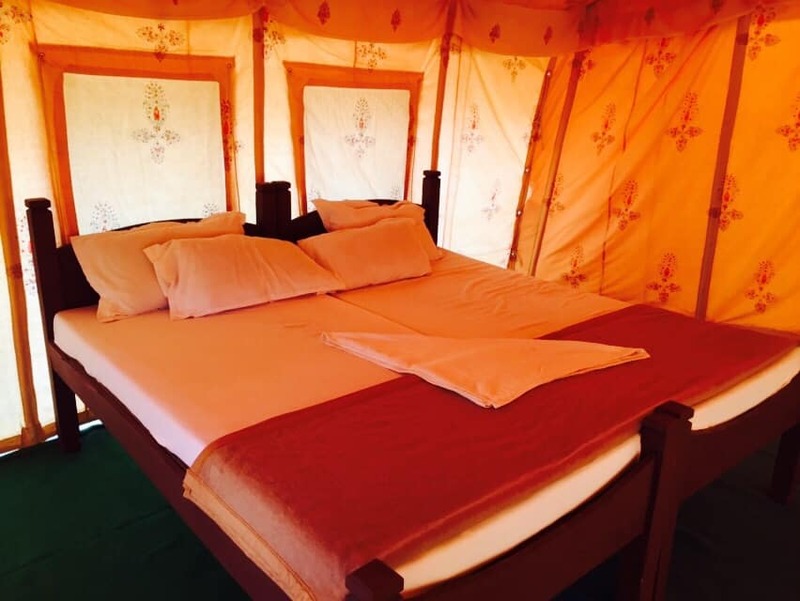 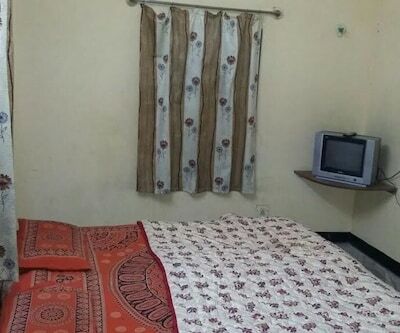 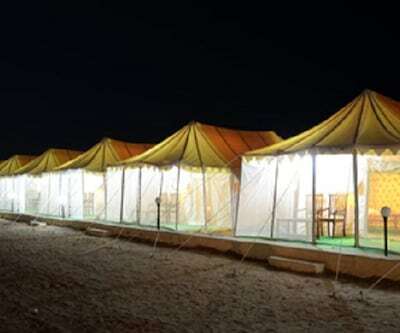 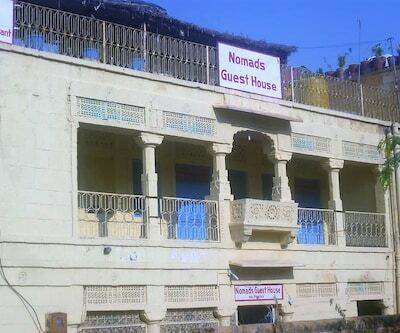 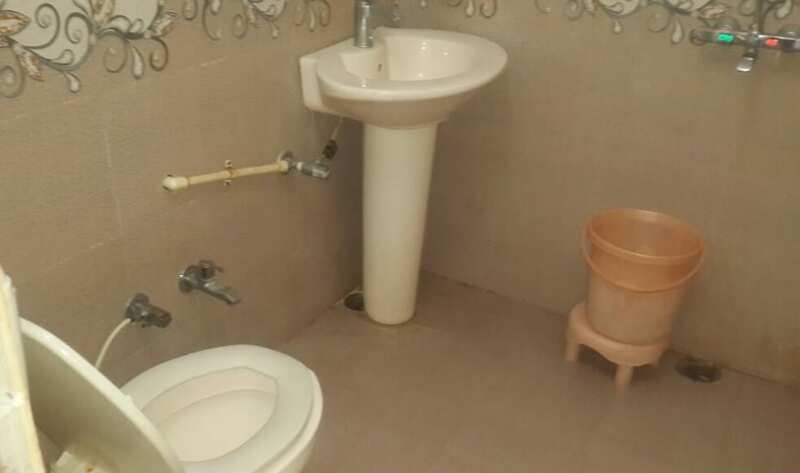 This camp property in Jaisalmer offers free breakfast service to its guests.This accommodation houses a total of 16 well-maintained tents and 12 spacious rooms. 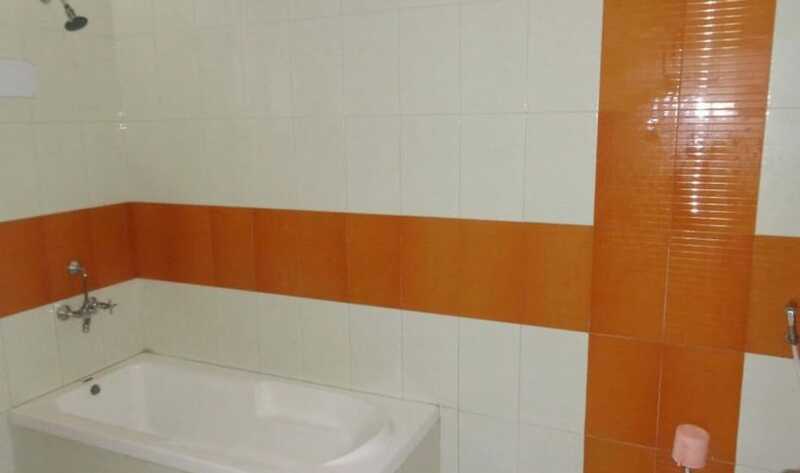 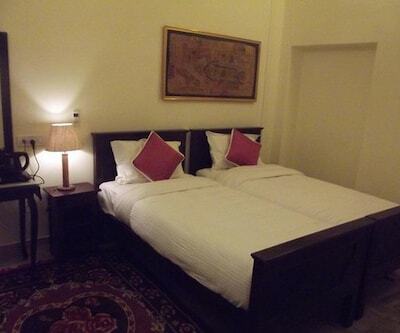 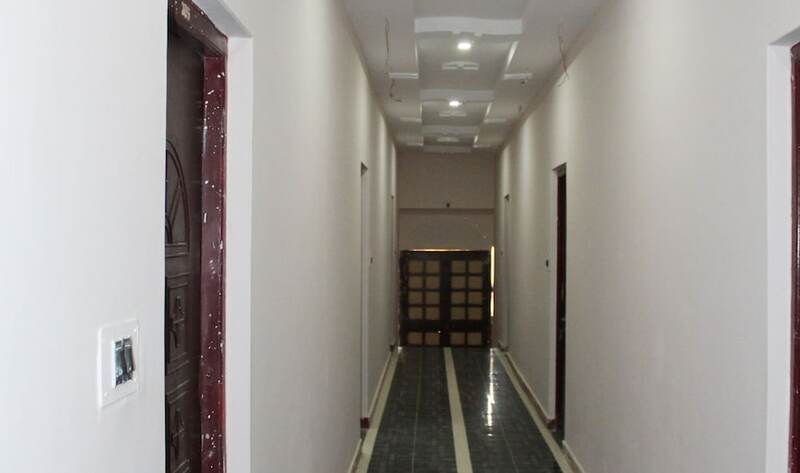 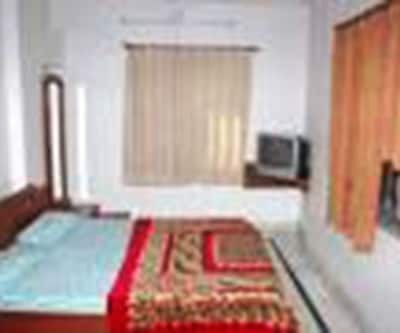 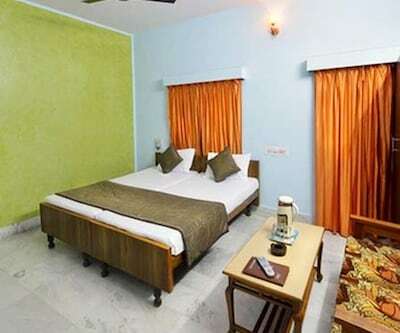 In-room amenities are tea/coffee maker, bottled drinking water and attached bathroom with a bathtub and toiletries.